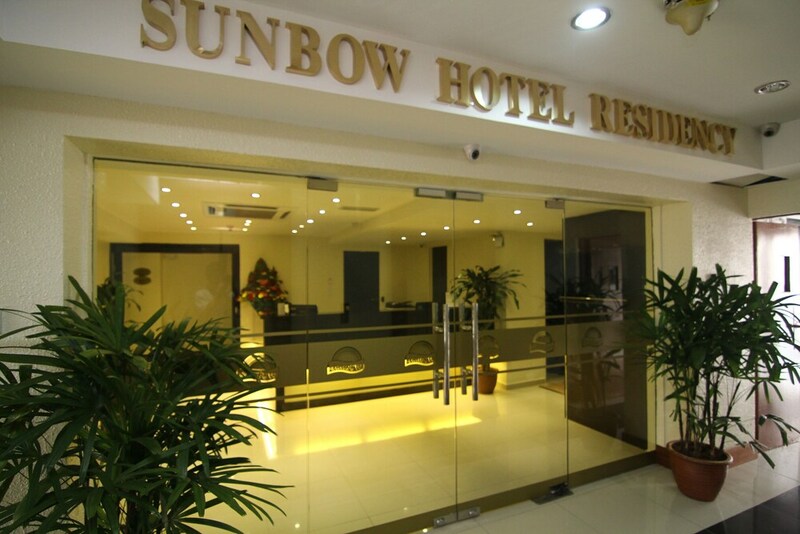 Located in Bukit Bintang, this hotel is within a 5-minute walk of Low Yat Plaza, Sungei Wang Plaza, and Jalan Alor. Berjaya Times Square and Lot 10 Shopping Centre are also within 10 minutes. Hang Tuah Station is 9 minutes by foot and Bukit Bintang Station is 10 minutes. This hotel features a 24-hour front desk and free WiFi in public areas. All 40 rooms provide conveniences like refrigerators and coffee makers, plus free WiFi and LCD TVs with satellite channels. Phones, ironing boards, and free toiletries are among the other amenities that guests will find. Sunbow Hotel Residency features an elevator (lift). Wireless Internet access is complimentary. Sunbow Hotel Residency has designated areas for smoking.